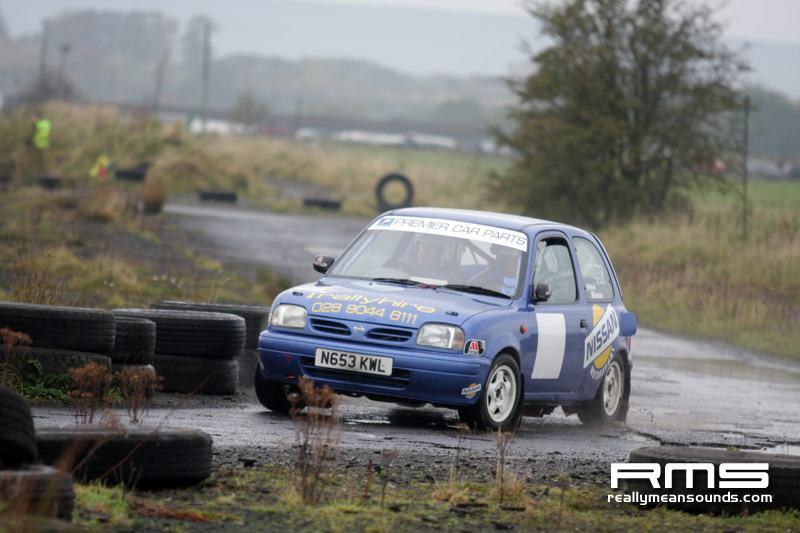 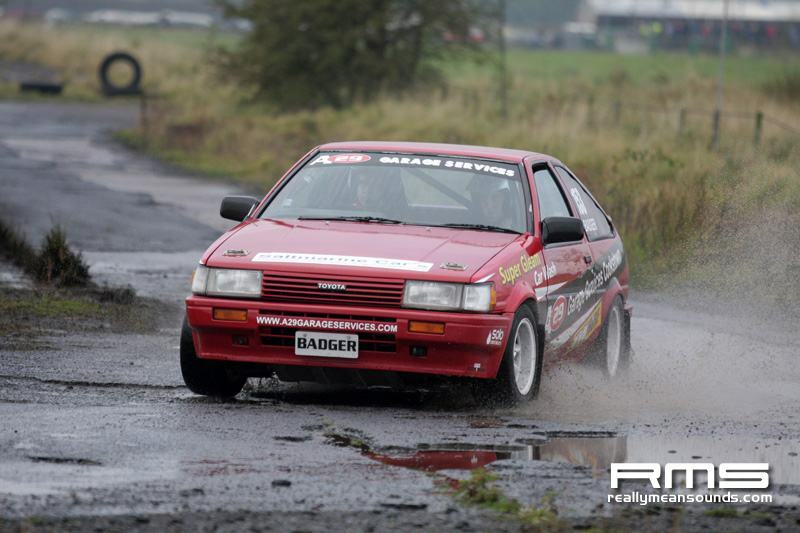 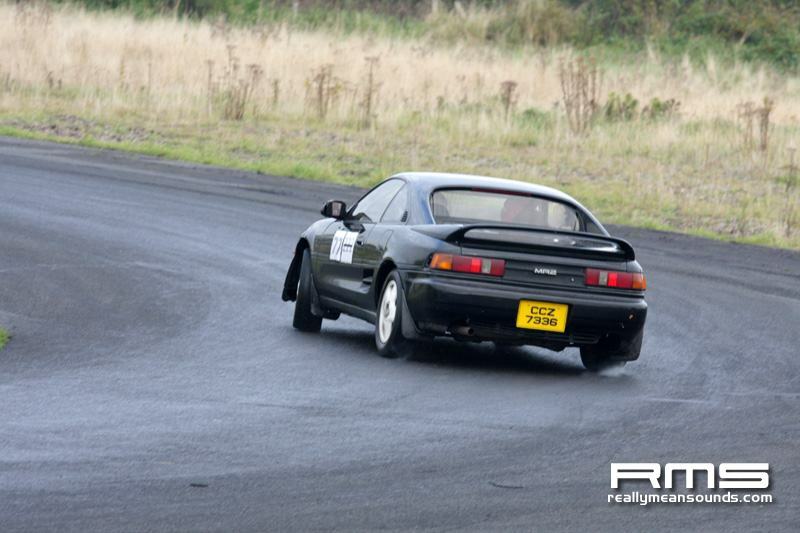 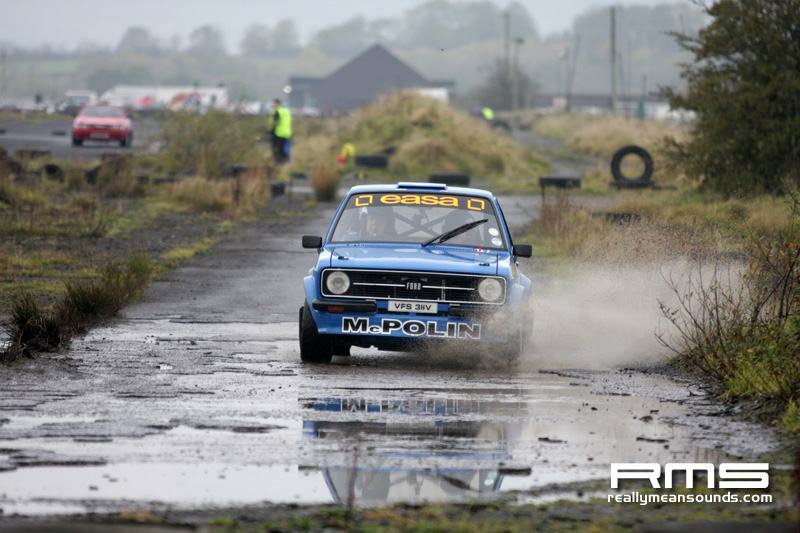 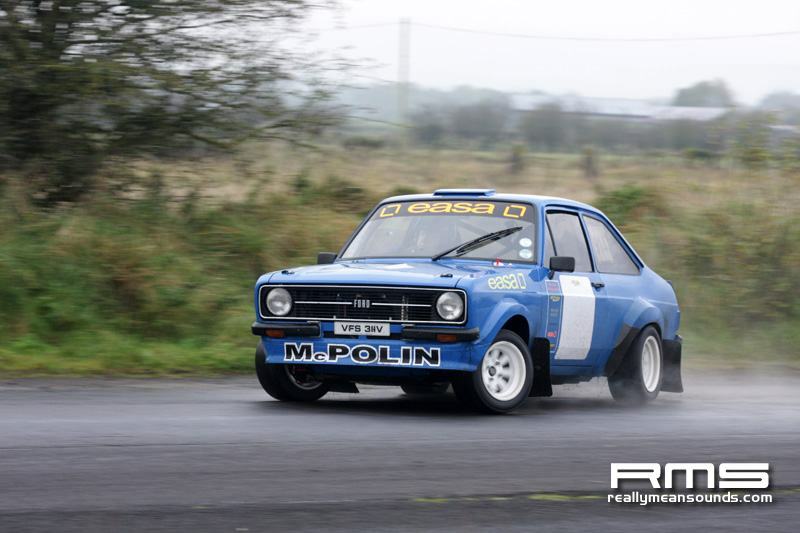 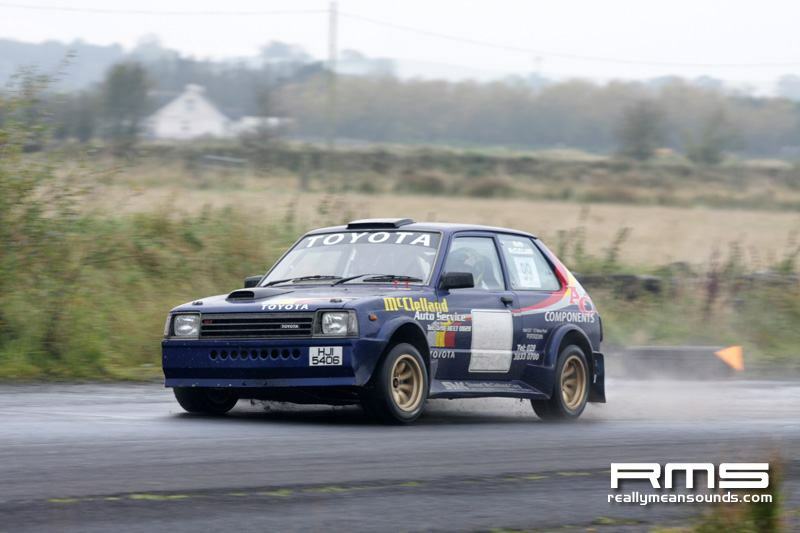 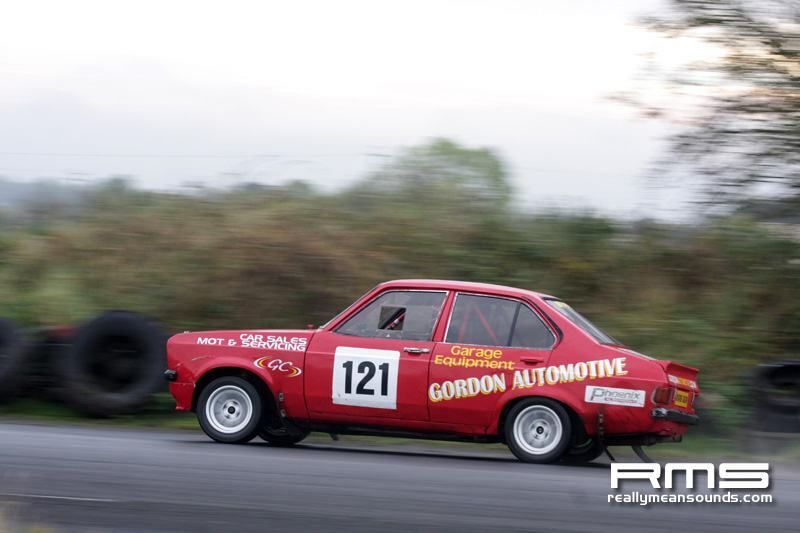 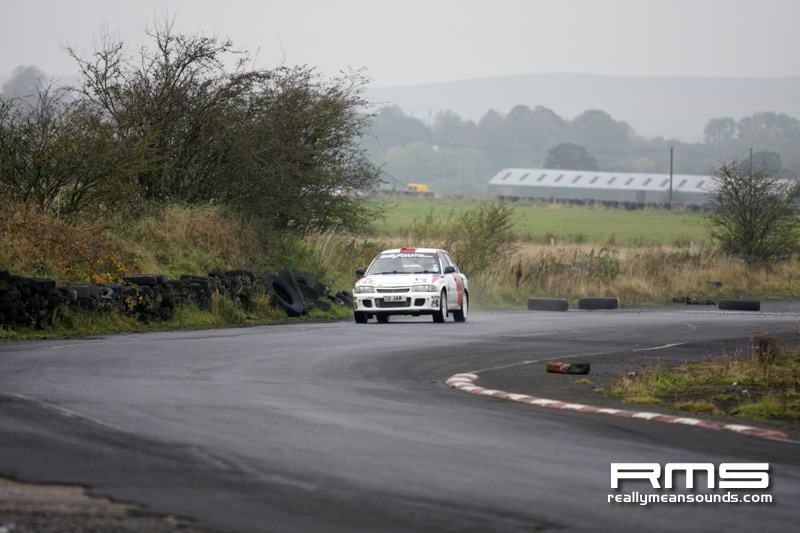 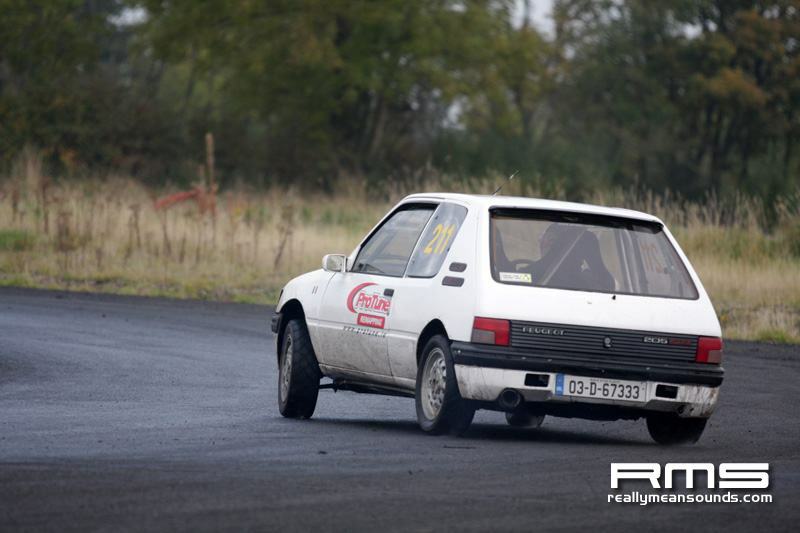 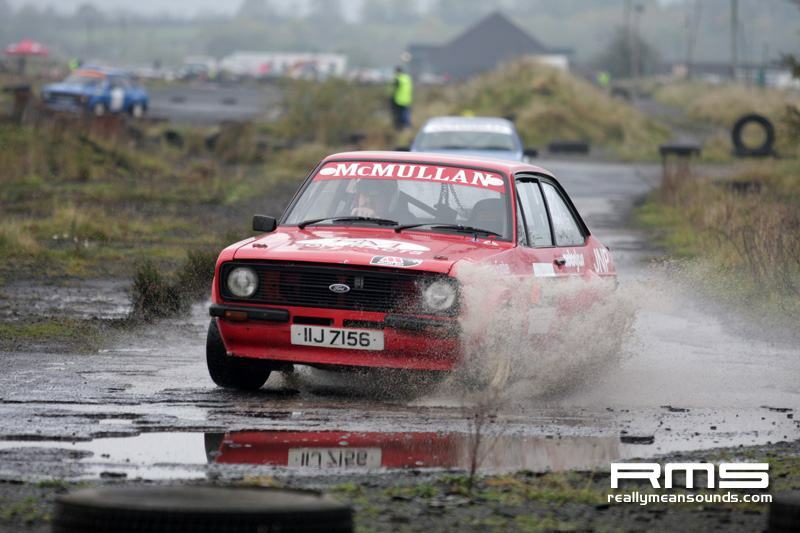 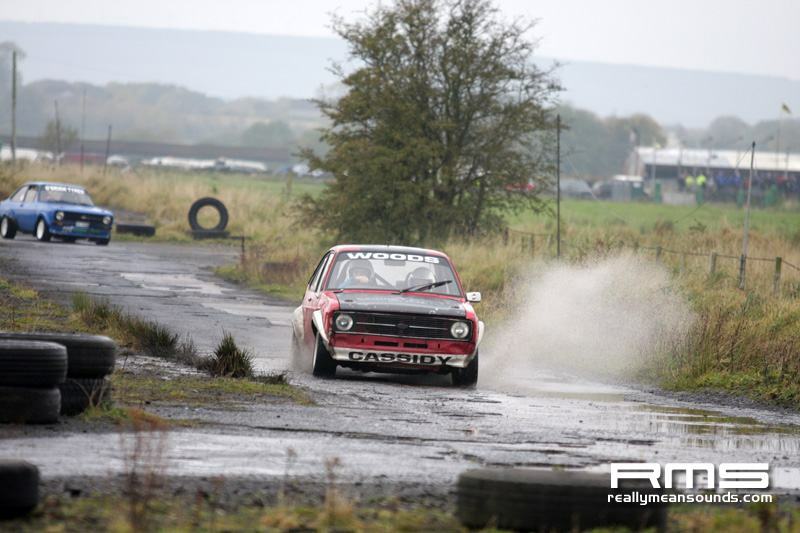 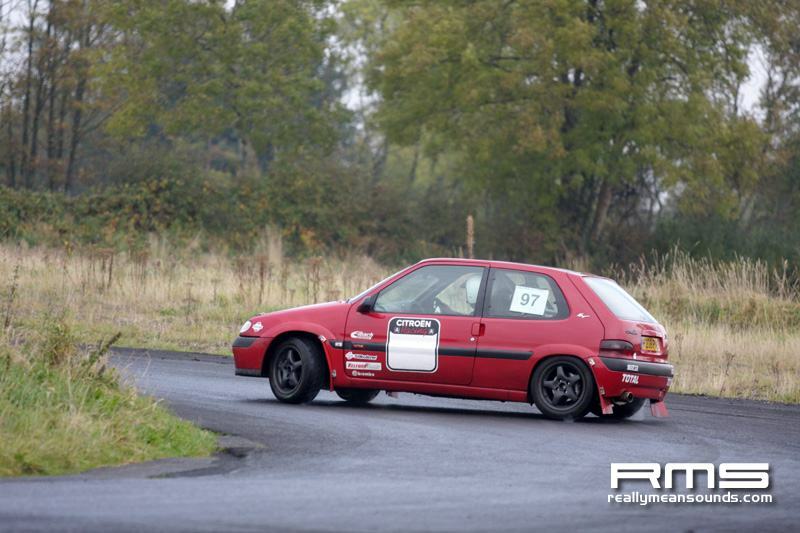 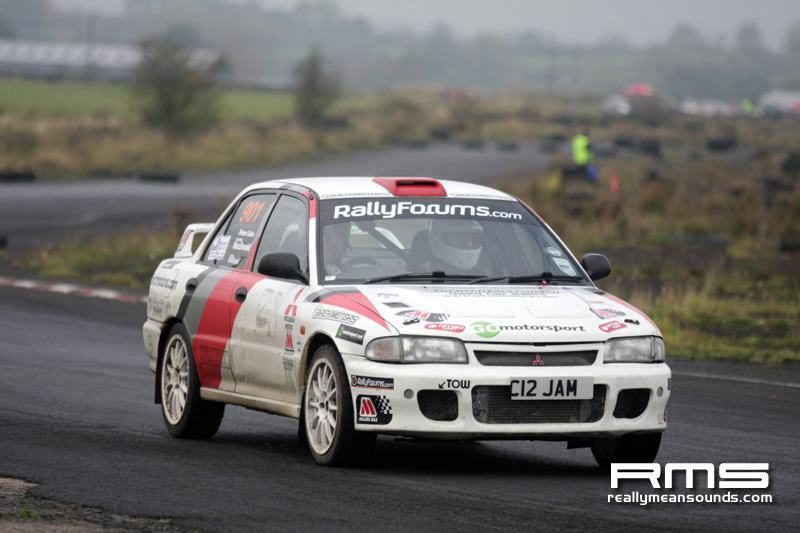 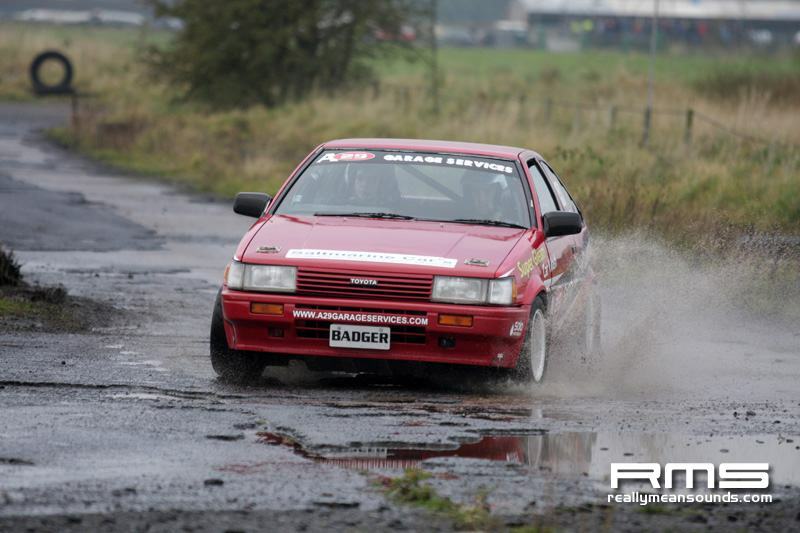 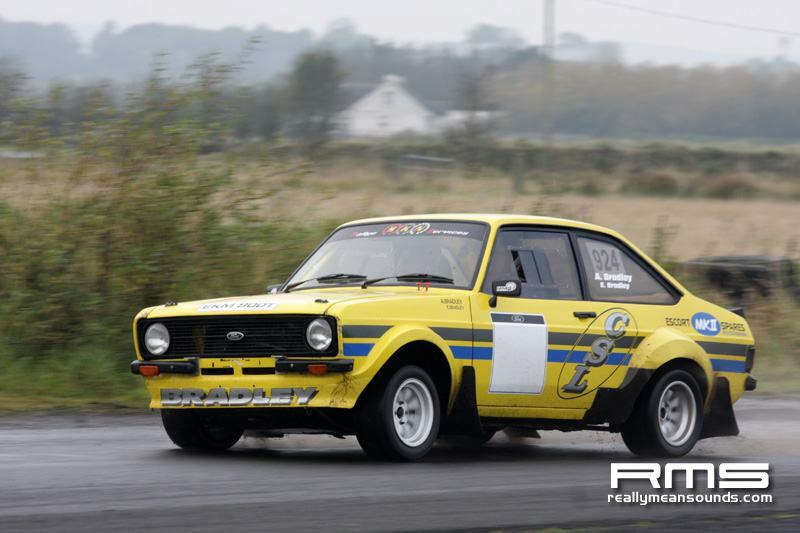 The Rallysport Association would like to announce its eight round Summer Championships for 2012 sponsored by Alltrak Rallysport to be held at Aghadowey Motorsport Centre and The Moneyglass Estate, Toome Co Antrim. 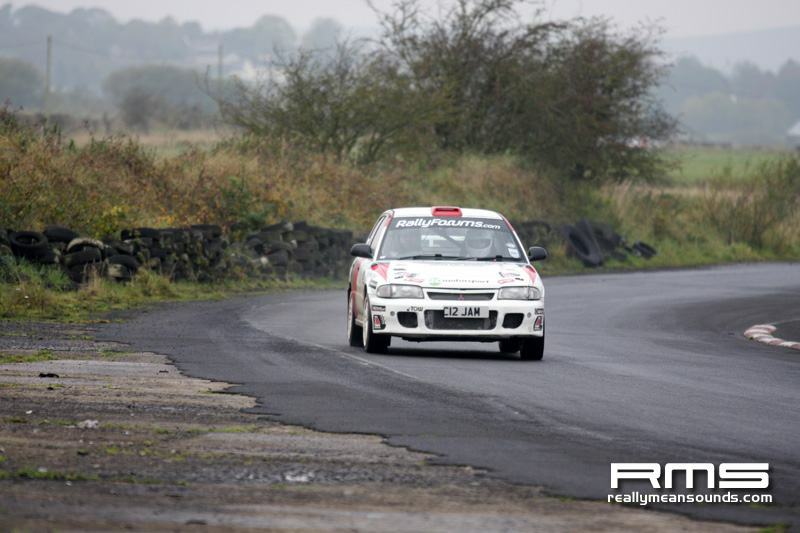 The first round will commence in April and the series will run through to October 2012. 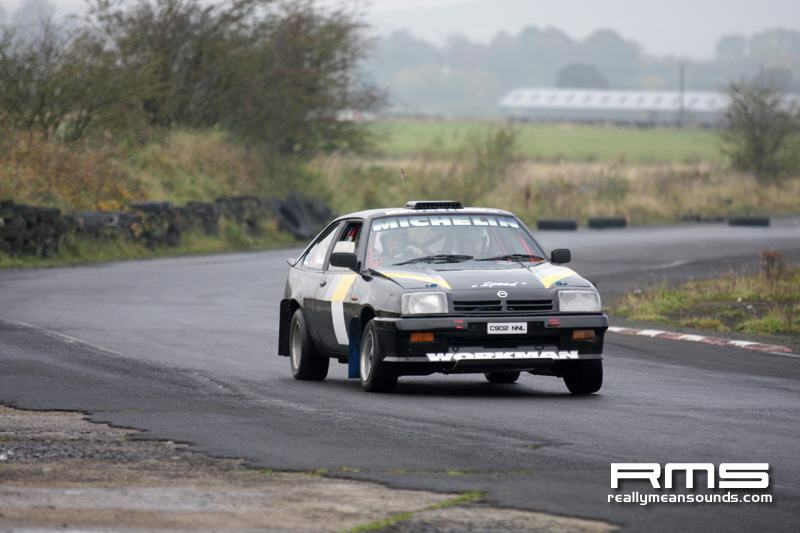 We have decided to abort a championship registration concept for this series so that will mean that any competitor who finishes in the top ten in their class at any round of the championship will score points. 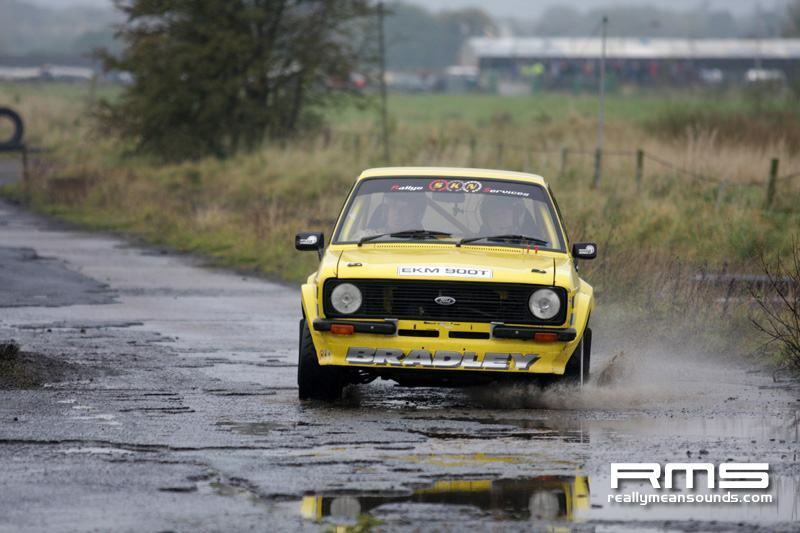 If you are one of the many casual competitors enjoying The Rallysport Association events it is advisable to keep in touch with our ‘results’ file on this website to know how you are situated within the championship during the series. 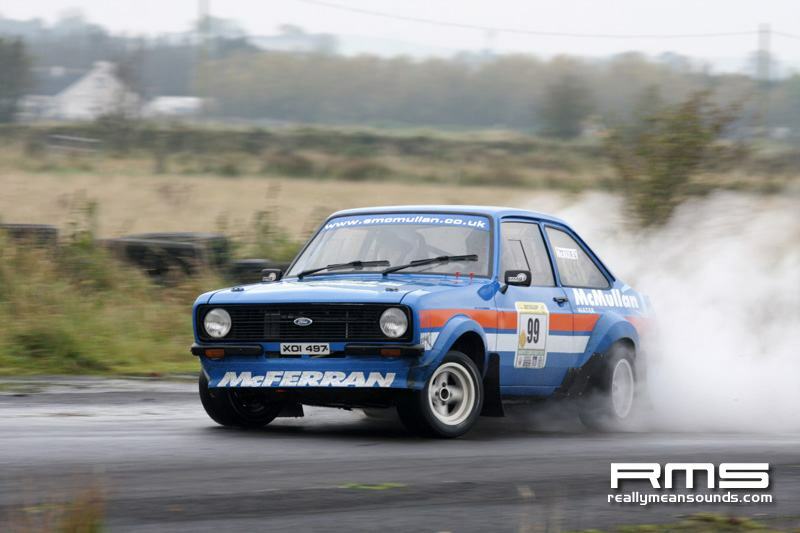 We have now introduced a ‘Champions Cup’ to the Ultimate Winner which will be the highest points scorer at the end of the championship and in the event of a points tie the final winning decision will be decided by the competitor with the most class wins in the series and if at this point it is still undecided it will be determined by the overall finishing position of the competitor on the final round of the championship. 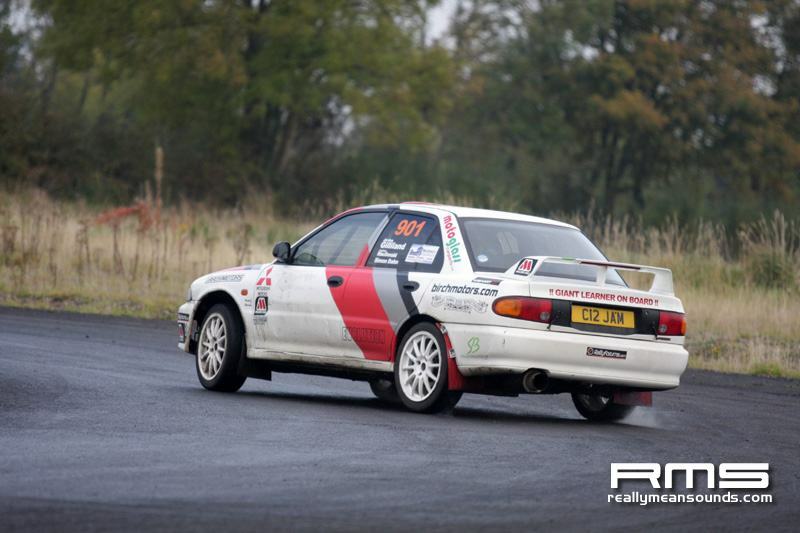 This formula will also apply to final class championship position determination.